The revival of the Grayling? 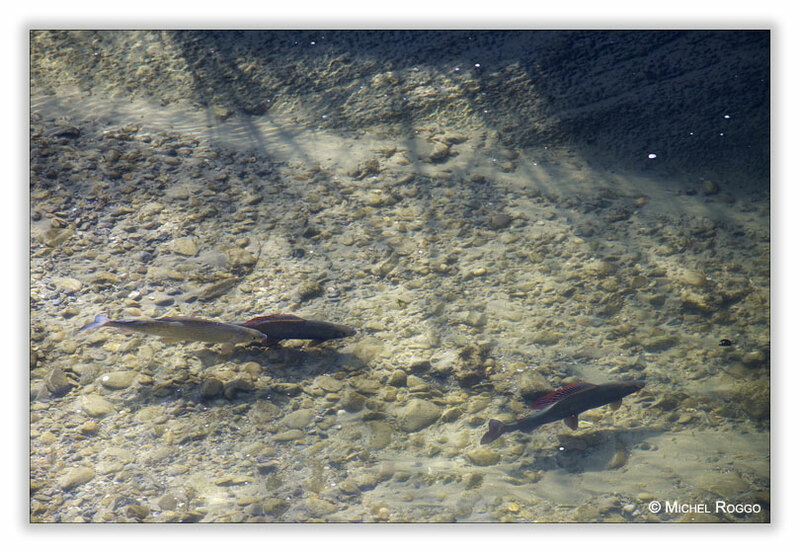 About 30 years ago, they Saane river in Switzerland was full of fish - Nase, Barbel, Trout, Grayling and more, totally about 35 species. Then around 1990, the fish population crashed. One of the most spectacular decline in fish population happened to the Grayling (Thymallus thymallus). 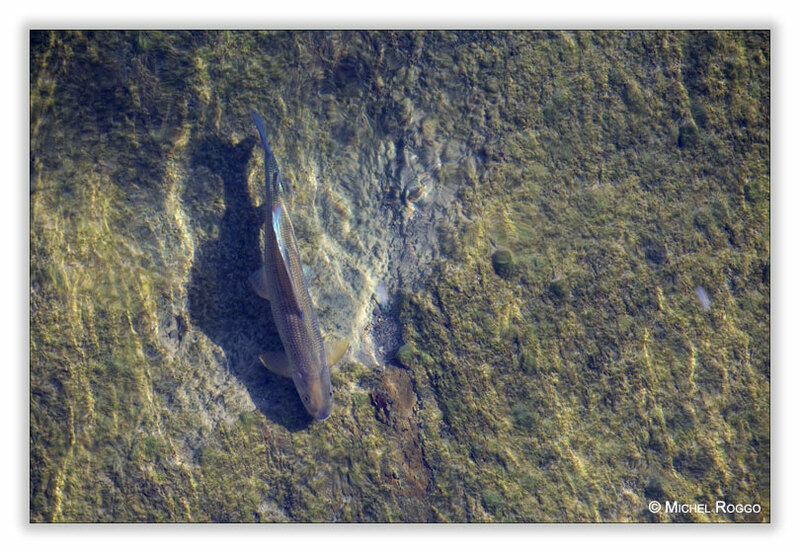 There where Grayling spawning by the thousands in some Saane river tributaries every spring, for example in the Aergera river an estimated 3’000 grayling. Two, three years later there where - zero. But a few days ago, a friend called me to have a look at one of the Saane river tributaries. 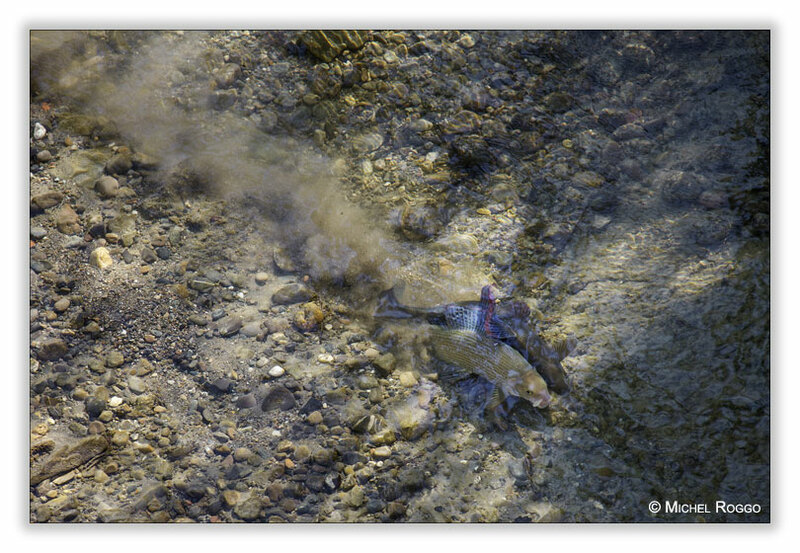 I immediately went to that river - and saw about 20 big Grayling on a spawning ground. Not that many as in the past, but definitely a sign of hope.